Last week we sat down with Brakken Kraker to talk about the new training system he recently launched. Kraker first mentioned his new offering during a recent Obstacle Order Podcast. 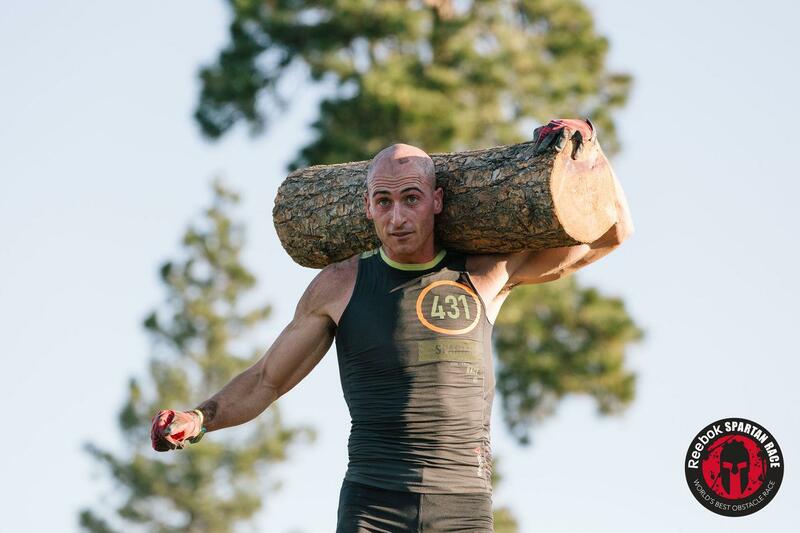 Kraker is currently part of a team launching a new OCR Coaching product for Leaderboard aimed at the obstacle racing community. Below is a Mud Run Guide exclusive with Kraker talking more about Leaderboard.